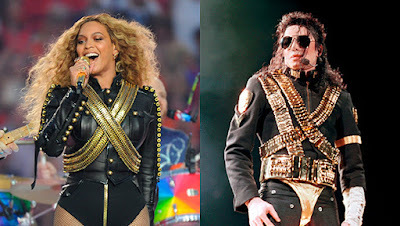 Beyonce or Michael Jackson? That’s the question fans were trying to answer in a friendly Twitter battle that was trying to determine which talented singer is the greatest of all-time. Many of the passionate users not only named their choice but also backed it up with legit reasons for their opinions. Whether you’re a part of the Beyhive or an MJ fan for life, you can bet that you’ll be able to relate to some of the loyal reactions some users had when it came time to choosing one over the other. Beyonce just put on an epic performance at Coachella and Michael’s known for all his incredible performances when he was alive, so who is considered the greatest? No matter who takes the cake for the greatest of all-time, we have to admit that both Beyonce and Michael fans truly love their icons and are ready to show their support whenever it’s needed!